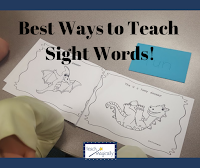 The best thing about teaching is discovering new things with the learners! 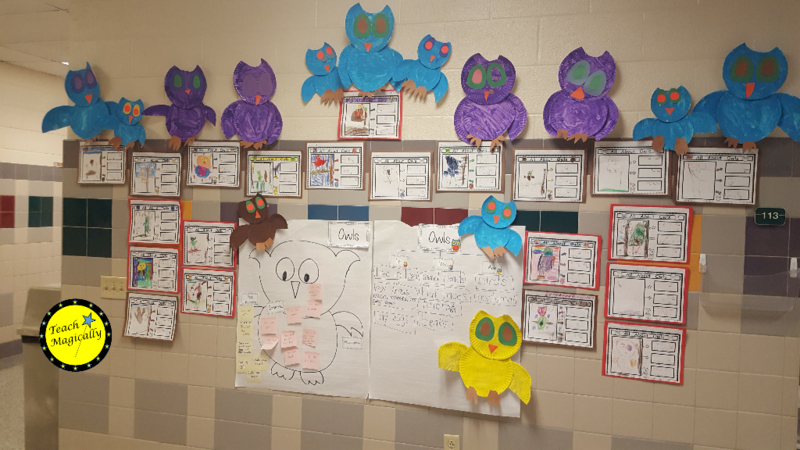 I loved the unit we did focusing on owls. 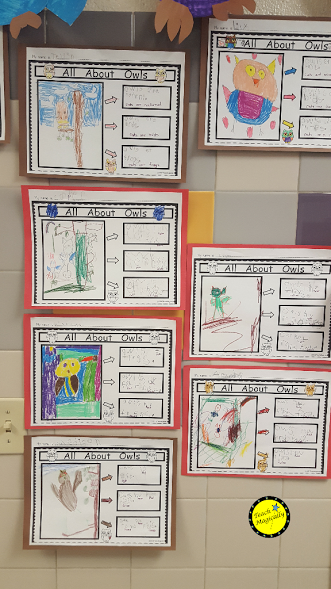 The Owl Unit combined reading, writing, research, math, science, art and physical education. We also included the art teacher and created painted owls! Hall display at end of lesson. First, we read and discuss different fiction owl themed books. 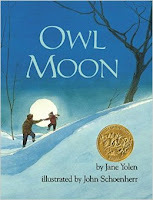 One of my favorite books Owl Moon by Jane Yolen, was a student favorite. I was so surprised at how quiet and calm they were when I read it. The language and pictures are amazing! 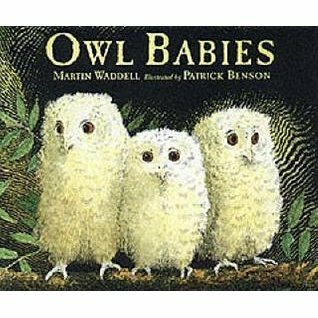 They also loved Owl Babies. The video on YouTube is really cool! 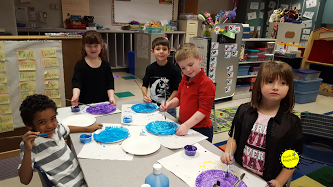 The we painted owls! It was messy but fun! After reading fiction books, we began our owl science study. We began with a schema chart. 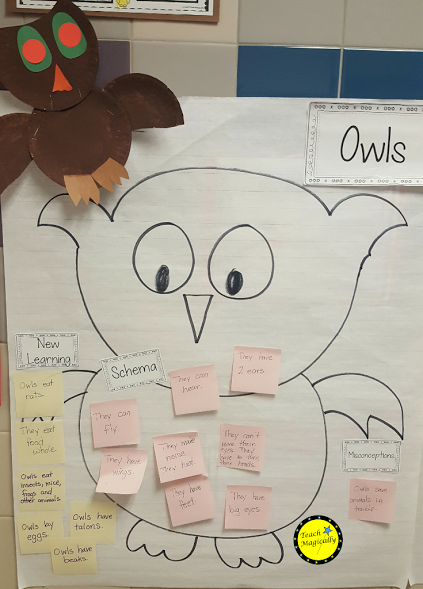 The learners told me the facts they knew about owls, and I recorded their ideas on a pink post it note. I had to be very careful not to make faces at the wrong ideas so we could learn as we went. 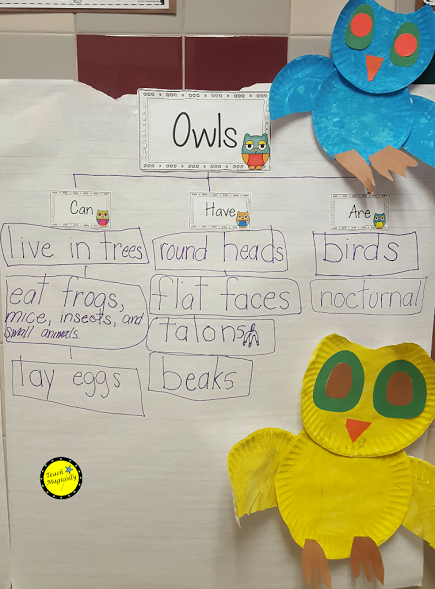 As we studied nonfiction owl books, we filled out a Can, Do, Have chart. Be sure to check out Epic for teachers for your research. 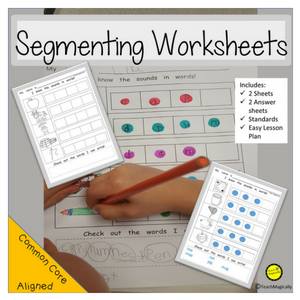 It is a free resource, and I use it for fiction and nonfiction. When finished with the research, we moved our misconceptions and recorded new learning on yellow post it notes. 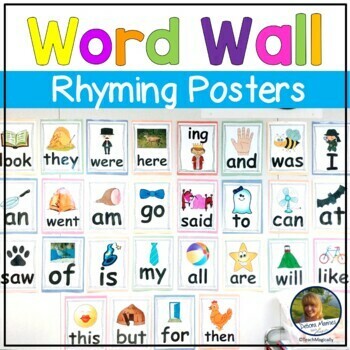 This repetition is so important for learners. Then we used kid writing to write 3 facts we remembered from our weeks of research. The students loved drawing an owl to go with the writing. It was amazing to see the different things that were remembered. 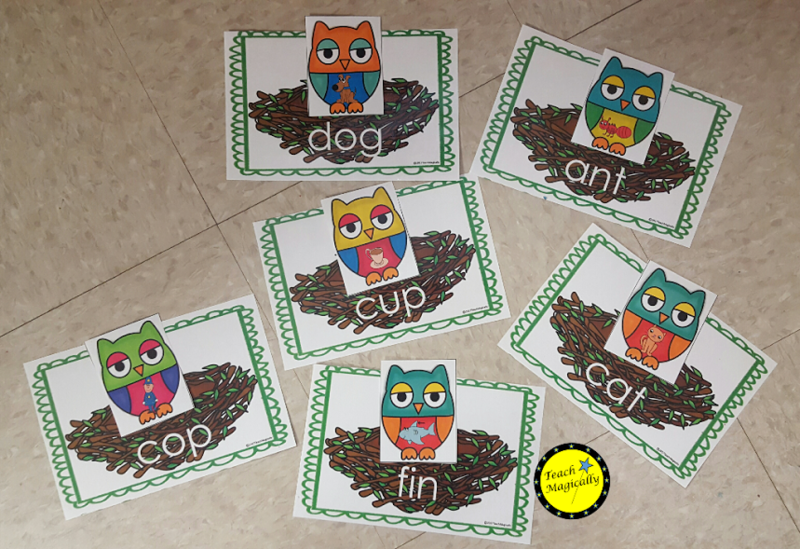 During guided reading skill time, we blended cvc words on an owls nest then matched a colorful, cute owl picture. 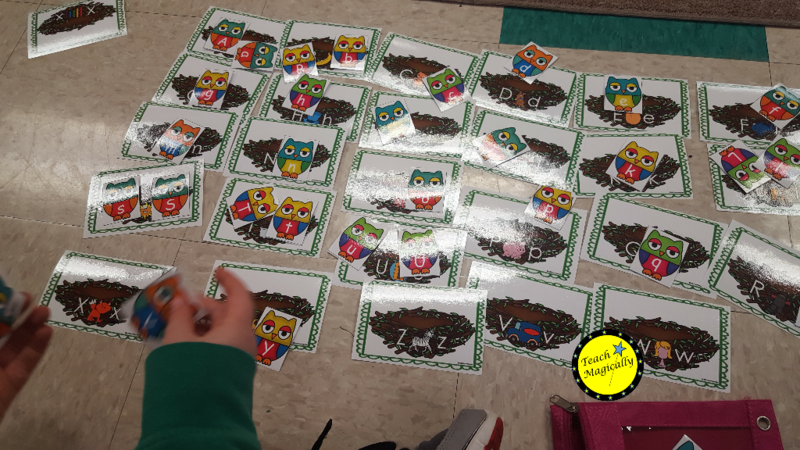 We have really been focusing on letters and sounds so we matched capital and lower case letter to cute owl nests. 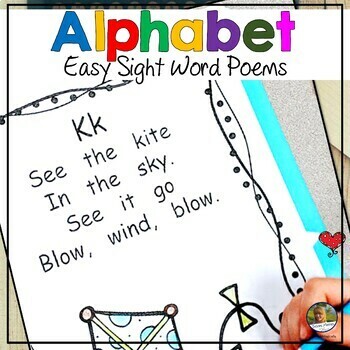 It was so much fun to watch the students put the letters into alphabetical order. This easy game placed into a center at this time of the year needs minimal directions. We even practiced number sequence writing. Many more fun activities can be found it my Owl Unit. There is a physical education chase game that focuses on the owl food chain. 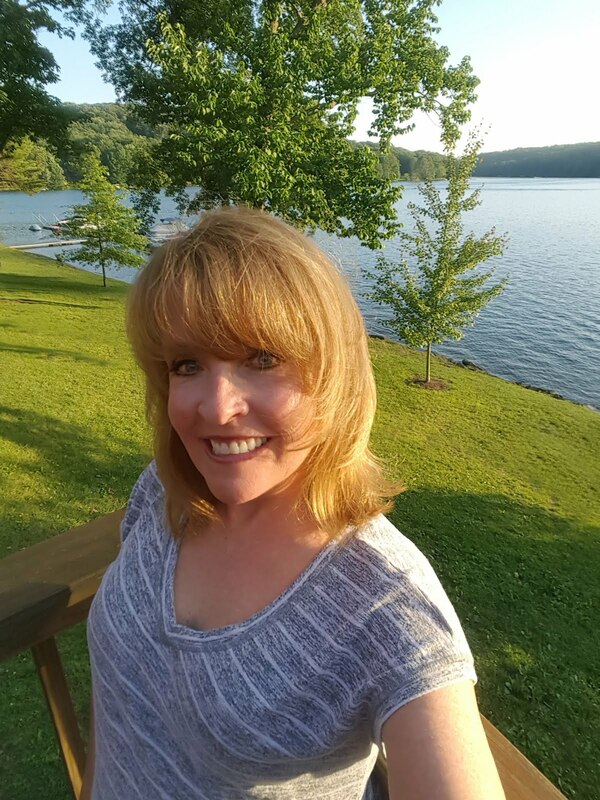 Hope you can check out this fun unit! Great activities! LOVE the owl theme! The learners keep pulling this out to play! So fun! 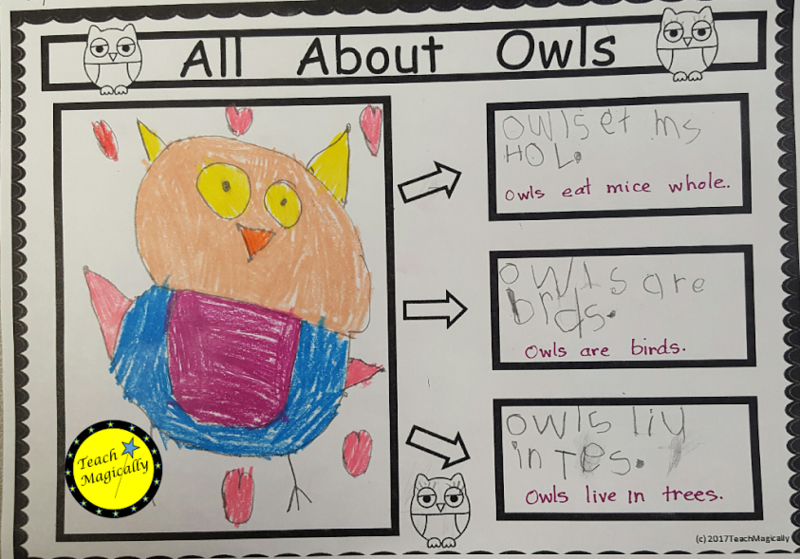 Great post with amazing ideas of activities and resources about owls. Thanks. This is great! 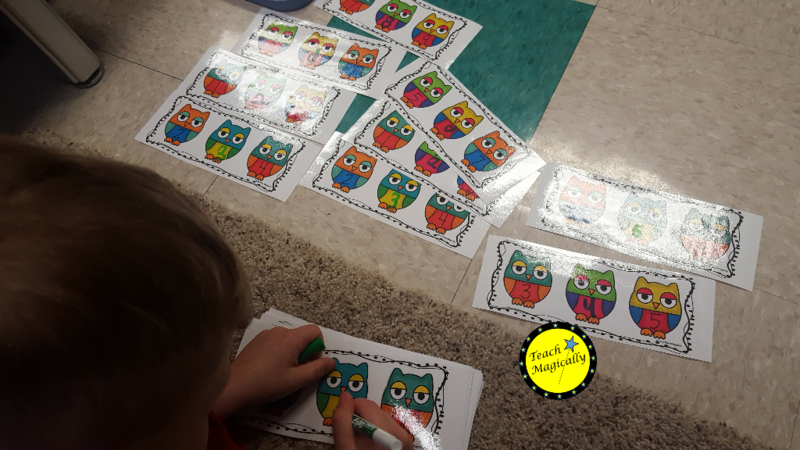 Love your connection of learning activities linked to the owl theme. Creative! !